This little girl was a sweet heart. Her grandma came for the session and in the first picture she is in the same knit outfit and blanket that was her moms when she was a newborn. Such beautiful work was put into it. The little knit purple pant set is from Little Foot Photography Props who does such beautiful work. Robin - How precious, nice work! Laura - So sweet! I love that little smile in the first image. <3 Beautiful work! rachael - so adorable, love them!! Crystal L - Lovely session, that first one is so special. The purple is gorgeous too! Angela L. - So sweet. I love those yummy cheeks! Crystal Phelps - So sweet!!! Love the smile in that first one! Melissa DeVoe - What a sweetheart! I love her on the purple! Jessica Lysse Photography - these are such sweet photos you captured! I just love newborn photos. And that smile in the first photo….oh my! LOVE! Kristen - What a precious newborn, lovely images. The colors are brilliant. kimberly - What a sweet baby. Great images! Dannielle - Just lovely! So sweet that you used moms baby blanket, such a treasure! Christa - I just love that grandma brought mama’s first outfit! These are beautiful images! Amy - Lovely job! I just love her sweet smile in the first image. Kofo B - Absolutely beautiful. Anjuli Francois - So darling. I love the purple. Lindsay Faber - What a beautiful little girl. Lovely use of light! Nicole - What a beautiful little one! Love the purple used! Pam - These are all wonderful but I’m in love with that first one! dawn s. - SO SO sweet. Love that smiling one! I couldn’t just leave you with one image of these gorgeous twins ! Although daddy made a perfect shot with his babies, I believe they stand alone well also. Twins are some of my favourite clients. When I first photographed a set of twins I thought it would be double the work but it has always been seamless and easy. I do love my clients and I am glad they continue to pick me to capture these memories. Laura - Wow! These are gorgeous – you really rocked the twin shots! Amazing work! Kristen - These newborns are precious. I love the crowns, lovely captures! Pam - Oh my….just look at those pudgy cheeks *grins* THese are simply gorgeous. Caneel - What beauties! Love these, you did an amazing job! rachael ruffin - amazing! adorable little babes. Jeanine - They are adorable and your set-ups and photography are superb! Love these! kimberly - What sweet photos of these 2 beauties! You captured them perfectly. Crystal L - Beautiful work, they’re not even my girls and I want one big for the wall lol. Love these! Kim Miller - Oh I just love these! Those crowns are precious! jessica - Love the last photo of them, so precious! Angela Ramsey - So precious. I adore these. The tiara one is fabulous! Abbe - So gorgeous!! Perfection! dawn s. - OHHHH I love twins… those crowns… those lips! perfection! Heidi Kapust - ADORABLE! You make it look easy! Alexis - They are so beautiful!!! I love your rich colors and they look so peaceful and cuddly! It honestly does not get better than this some days. I had the absolute pleasure photographing these twins and this image keeps me in awe. Betsy Morgan - They are so adorable. Lovely image!!! Robin - So sweet and precious! Crystal Phelps - They are perfect! Melissa DeVoe - Beautiful picture! Love! Anjuli Francois - I love father shots with newborns. Twins is even better! Heather - Beautiful picture! I hope it gets turned into a giant canvas and displayed like the art it is. dawn - such a beautiful image! Angela - W.O.W. is all I have to say! Kristen - What a fantastic image of a dad and his newborns. The blur and processing is fantastic. Emily Supiot - That is awesome! What a great picture! Bobbijo - what a gorgeous image! Leslie - Awesome shot! Love it! I have been so blessed to photograph so many beautiful families this past year. I haven’t posted anything since July of last year and I promise I will keep you all up to date this year. I had a rough year with my mom passing away last April and it’s taken me a long time to heal. But I guess one never really does heal do they? 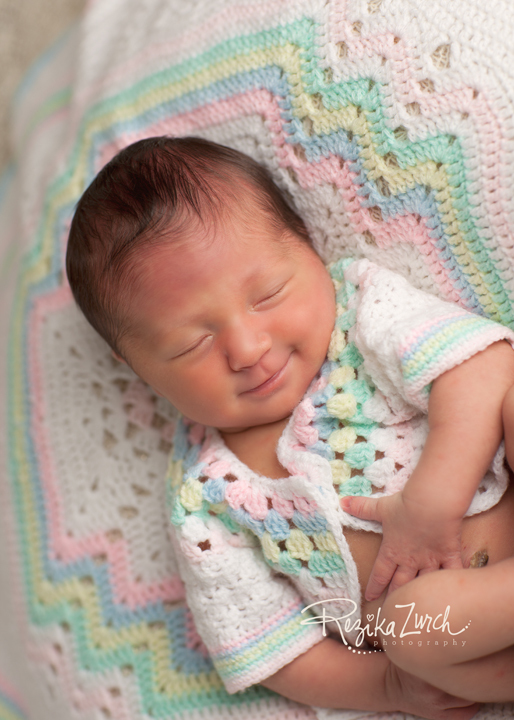 Every time I photograph a newborn I get a sense of peace. These precious little ones are so innocent and such miracles. Life amazes me, and it’s all the love I see from new glowing parents that reminds me how lucky I really am. I’ve put together a few of my babies from the past year, and every time I look at these pictures I smile. Thank you so much to all my families for trusting me to capture these memories for you. I look forward to seeing you all back for more photos throughout the year and I welcome my new clients too. Heather N. - Look at all those cutie babies! You had a good year indeed! Angela - Great work! you sure know how to get those little angels to fall asleep! Heather - So much squishy goodness! I love it! Susan Kelly - I love how warm this feels! So beautiful! Analiese - Look at all those beautiful babies! Sarah - The crown, THE CROWN! It has me in all sorts of awwwww-induced fits. Alexis - Look at all these sweet babies!!! Love al of them! heather - So many babies! What a great year! This princess needs no introduction. 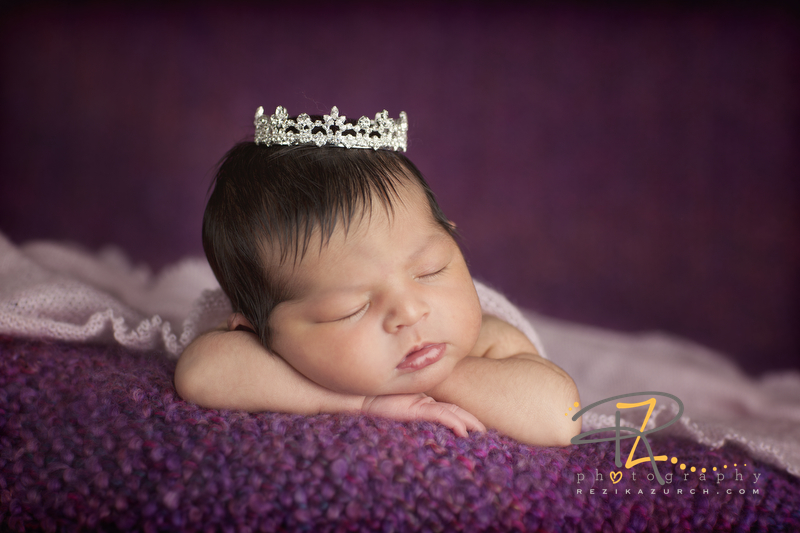 With all the Royal talk lately, I thought I would showcase this little princess I photographed at just 5 days new. She has the most beautiful name too. This is baby #2 for her parents and their son had even more hair than her. JodyG - OMGosh! I love the tiara!! Great job! Samantha Sinchek Photography - The colors & that tiara are just devine!! Love this! Amber - Beautiful! I love that crown! ? Cailey S - Adorable! Perfect colors to go with the tiara! Michelle Mez - I looove the colors and tiara! Heidi - love, love, love! kim - Beautiful baby….beautiful shots! Love your editing-great skin color! Tiffany Hendrickson - Love the tiara…beautiful! Angela L. - You do lovely work! Christine - She is gorgeous and these photos are beautiful! mary - what a gorgeous princess! robin - What a pretty princess, I love the colors you used too! 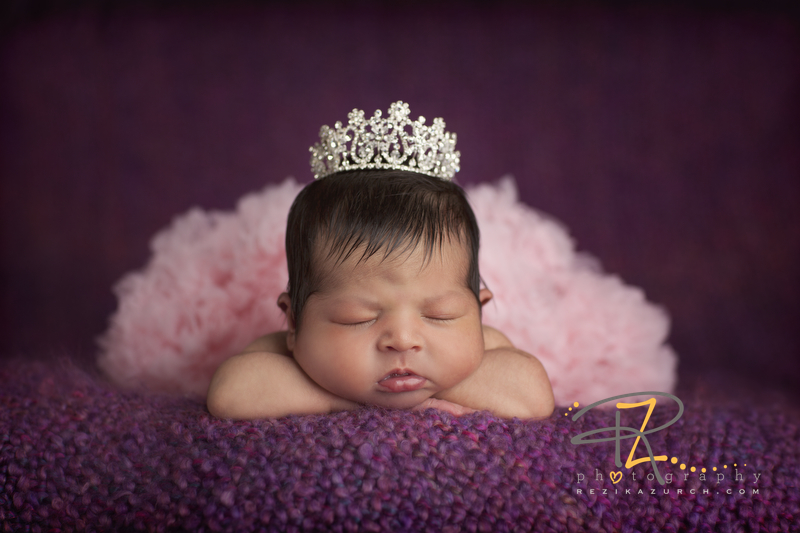 Kelly Wilson - Beautiful portraits of a beautiful baby girl!! Love these! Kofo B - Oh my goodness, she is gorgeous! 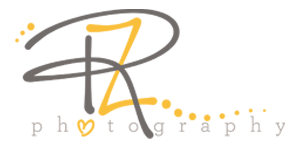 © 2019 rezikazurch.com|ProPhoto Site by NetRivet, Inc.